Hiring a Columbia, SC commercial cleaning company has a number of benefits for both a residential and commercial buildings. However, it is especially important to keep the office environment spotless. In this way, it will convey a professional image to both employees and staff at all times. While its entire possible to employ a team of dedicated staff members to keep your business spotless, this option is an added staffing and human resources expense; not to mention the extra cost of purchasing cleaning supplies and equipment. Instead, you should consider using a Columbia, SC commercial cleaning company to maintain the professional image of your business. This is an affordable option that ensures that your business will be cleaned expertly and professionally. 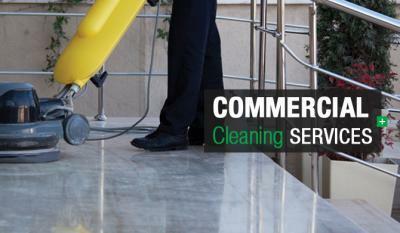 When employing the services of a commercial cleaning company, there are a number of factors that you must consider. When it comes to choosing the right company for your cleaning needs, it is important that it have experienced employees, a dependable reputation, and competitive prices. Our company has been in business for a number of years and our aim is to provide our clientele with superior service. Contact us today for information on how we can help you keep your building clean.